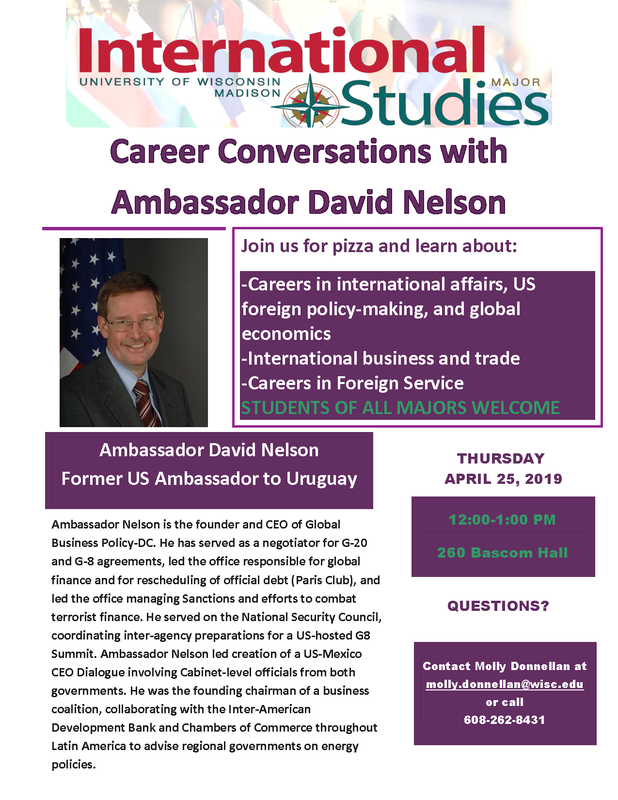 The Institute for Regional and International Studies both sponsors and co-sponsors internationally-themed career workshops, information sessions, and events throughout the academic year. These events are typically free and open to the public apart from a select few that are geared towards undergraduate students only. If a particular event requires pre-registration it will be indicated under the event description.